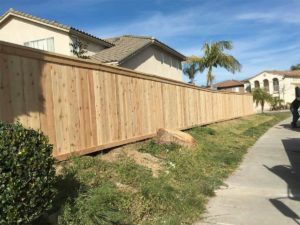 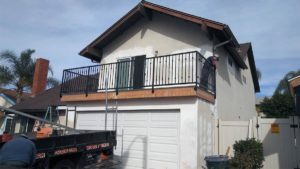 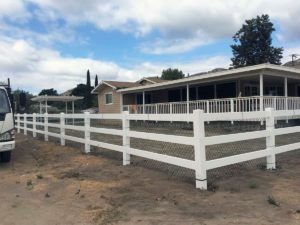 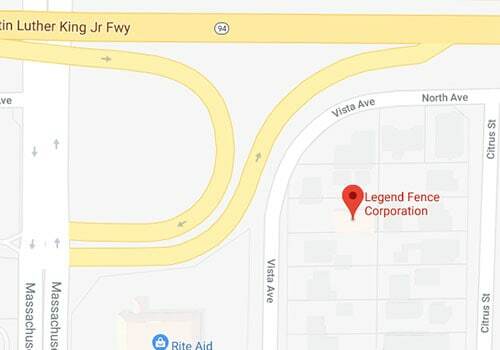 Residential Gate & Panel - Legend Fence Corp. 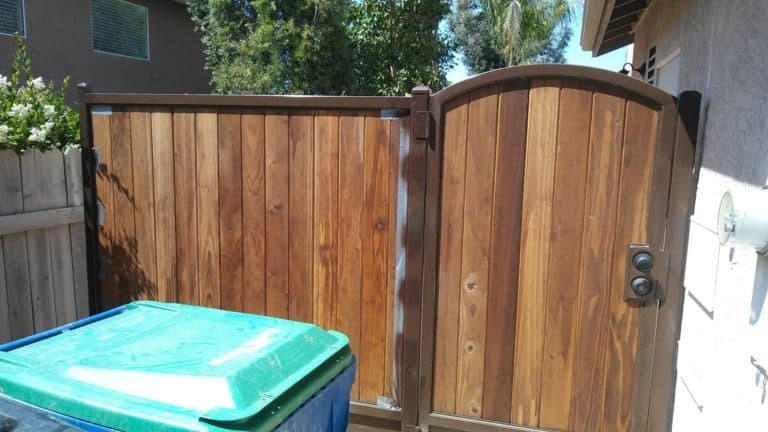 Here is an amazing custom made gate and panel we installed. 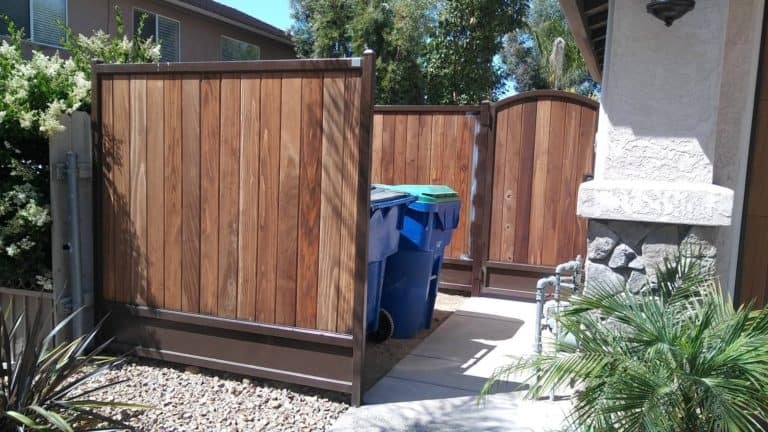 Get a free estimate for gate installation as well as fabrication.